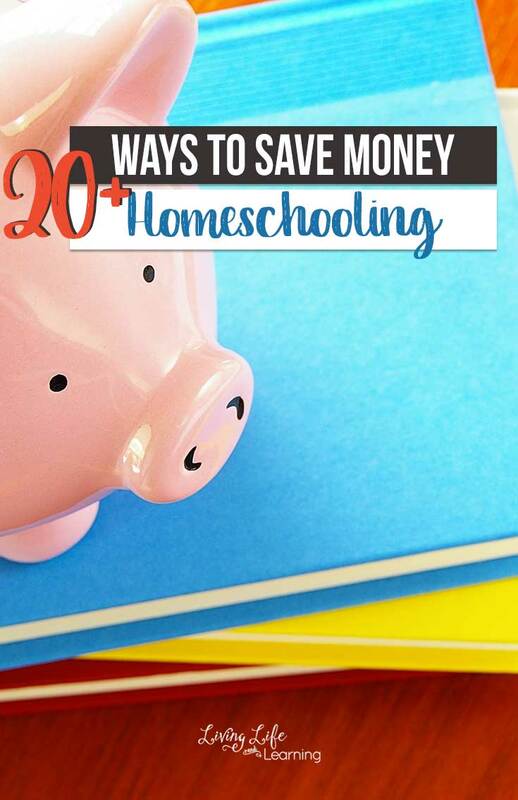 Have you ever thought about how you can save money homeschooling? Here are 20+ ways to make it happen! Homeschooling can be expensive. From the cost of buying the curriculum to the cost of field trips, it can all add up really quickly. Many people don’t seem to understand the amount of money that homeschooling really costs. While there are a lot of free resources out there, it seems that everything that isn’t free tends to cost quite a bit of money. Before diving into homeschooling, I wasn’t aware of all the costs associated with it! Luckily, there are also ways to get around having to spend a ton of money as well! I don’t consider myself to be totally frugal, but if I can save a bit of money here and there, I’m all for it! 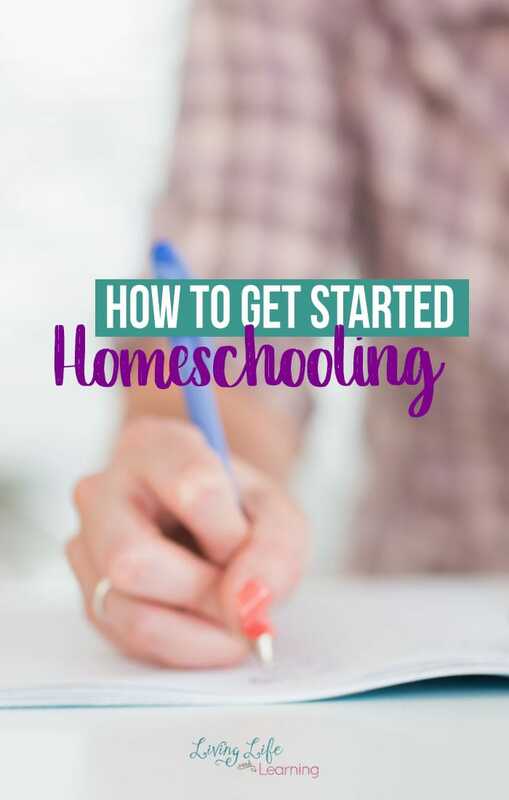 I always figure that if I save money on one aspect of the homeschooling costs, then I can use that money elsewhere for their educational needs down the road! When it comes to saving money on homeschooling, here are the best ways to do it! When you want to save money, use the free stuff online. Sure, buying stuff is nice, but getting it for free is even nice. Thanks to the Internet, there are neverending homeschooling resources online. Using free curriculum is the BEST way to save money in this season of your life. Although you want to check out that fancy museum, it’s much better to do free community events. It’s cheaper and way more fun. Plus, you get the chance to check out your community in ways you’ve never done so before. You probably have a friend or family member that will allow you to borrow when possible! Homeschooling is expensive and there’s no reason to not cut corners when you can. Did you know that there are garage sales out there that have homeschool curriculum? Books, workbooks, and more can be found while garage saling! No one wants to leave their home to save money, do they? Check Amazon or even eBay for those cheap school supplies. If you don’t have the money to spend on extra homeschool classes, then a homeschool co-op makes sense. You donate some of your time and your kids get to learn for free. Your greatest asset for homeschooling is right outdoors! You will want to make sure you’re getting outdoors and using this platform as much as possible. Your children can learn a lot from doing this. Many companies and businesses that are offering discounts to teachers will also extend that discount to homeschooling families as well. Don’t be shy about asking! You could be a homeschooling family with no budget and the library would be your greatest asset. By going to the library, you can check out free books, use the computers, and even participate in the free activities. Honestly, Pinterest looks scary, but it’s one of the best places to check out free resources. 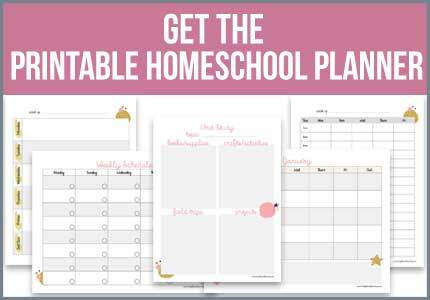 You can get homeschooling worksheets, crafts, and more! It’s pretty awesome what you can find! 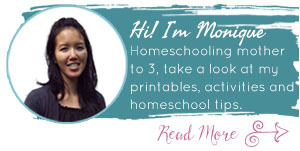 There are tons of blogs out there that have free homeschooling resources. Make sure you’re utilizing these as much as possible! If you need money to buy new curriculum, spend some time selling your old curriculum. You may just be amazed at how much money you can make doing this. 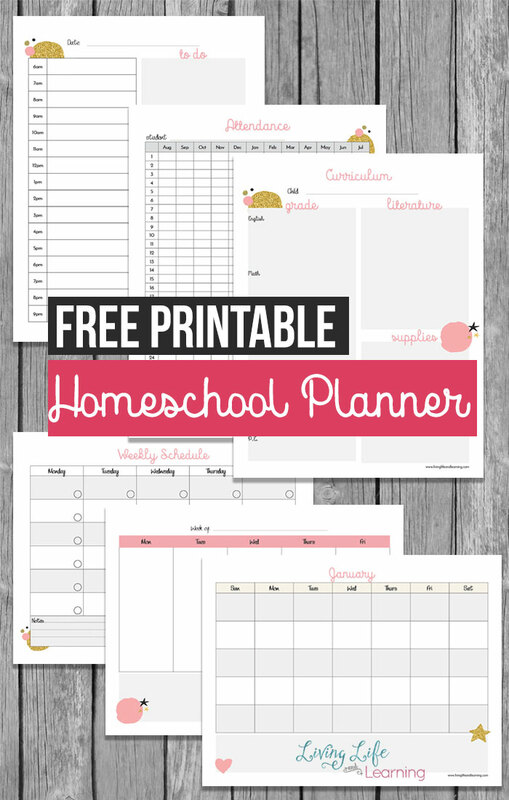 If you’re a homeschooling family, you probably have lots of goodies sitting around. Make sure you’re using up what you have before you go and buy more! Want to stock up on books to read at home? Make sure you’re hitting up your local Goodwill. They usually have a ton of books you can grab at a small price! When it’s time to hit up clearance, make sure you go to Target or Walmart. They are literally the best at lowering their prices. If you can save money, why not? Just don’t buy anything else in the store if you can help it. Although it’s fun to buy the brand new items that you love, sometimes the off-brand works just as well. Buy the cheap crayons, markers, and so forth and watch yourself save a lot of money. Don’t try and overthink homeschooling. Keep it simple. Homeschooling can be fancy, but you don’t have to spend a lot of money doing it. Homeschooling is always cheaper when you’re doing stuff together. Partner with a friend and come up with your homeschooling lessons together! Cooking is something you are already doing. Why not use cooking as part of your homeschooling? Save your old homeschooling curriculum for your kids as they grow. Not having to buy new homeschooling curriculum is such a great way to save money, while homeschooling. Grandparents and relatives can help pitch in with board games and museum memberships. The kids get so many toys and things that don’t last that I’ve put requests for board games and such on their Christmas lists and they’ve always been happy to receive them. You can take turns organizing activities for the kids like geocaching, soccer, baseball, things that can be done in a group and relatively frugally for all. Don’t let the cost of homeschooling affect you actually teaching your children. It’s so important to think about how you can save money when you’re homeschooling.